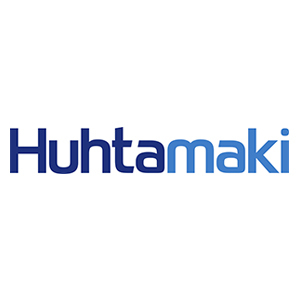 Huhtamaki plans to invest app. EUR 11 million to have a new manufacturing facility built in Hämeenlinna, Finland. As part of the investment the Hämeenlinna unit's machine base will also be partially renewed and automation will be increased. Competitiveness will also be improved by designing the new facility according to Lean manufacturing principles and improving the flow of goods and minimizing unnecessary traffic within production. The modernization of the manufacturing facility will also improve workplace safety and ergonomics. Manufacturing operations will be transferred from the current facility that has been built in the 60's to a new, modern facility. Construction work is planned to begin during spring 2018 and the new facility is expected to begin operations in spring 2019. The majority of the investment takes place during 2018.